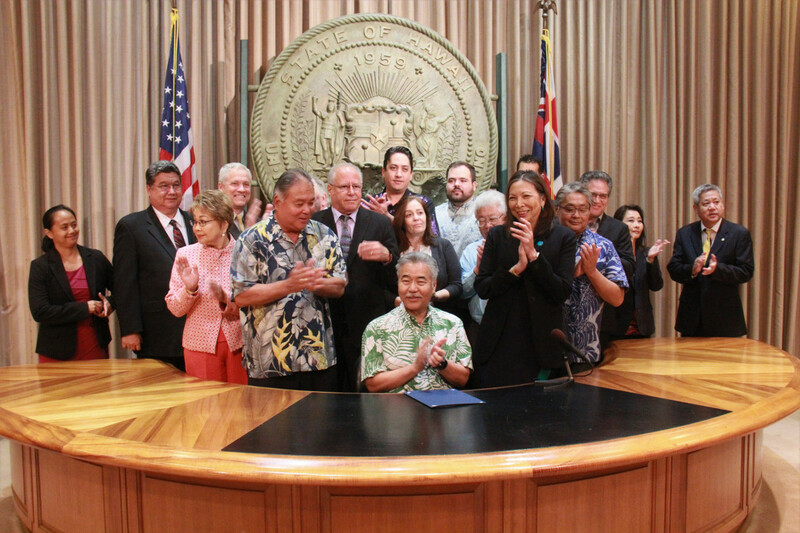 HONOLULU, Hawaiʻi - The new law, now to be known as Act 9, appropriates $60 million for disaster recovery in the wake of the Kīlauea volcanic eruption. 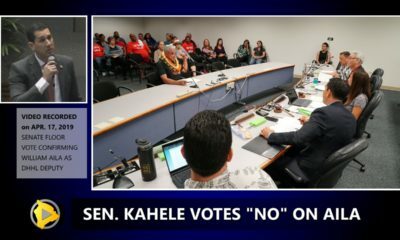 Video courtesy Office of Governor David Ige. 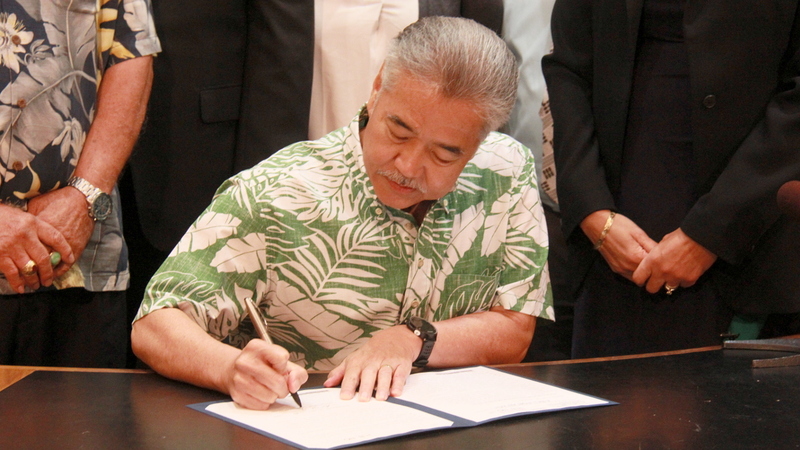 (BIVN) – Governor David Ige put pen to paper on Tuesday, signing the fast-tracked House Bill 1180 into law during a ceremony held on Oʻahu. 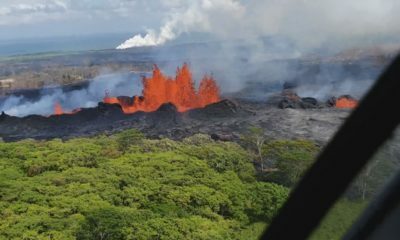 Act 9 appropriates funding for Hawai‘i County’s disaster relief, recovery, mitigation, and remediation activities in the wake of the Kīlauea volcanic eruption. 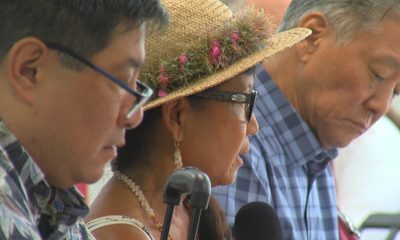 Puna’s two representatives at the State Legislature, Senator Russell Ruderman and Representative Joy San Buenaventura, made short speeches. 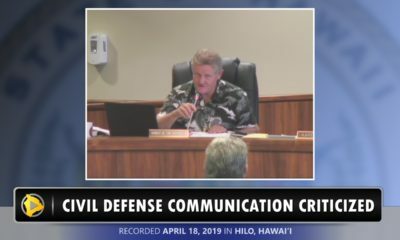 Hawaiʻi County Managing Drector Wil Okabe was on hand to represent Mayor Harry Kim. 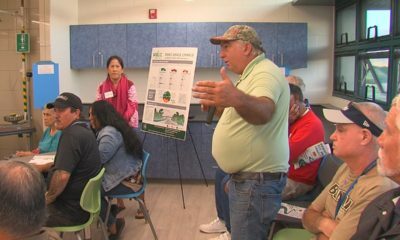 Last year’s eruption had an enormous impact on Hawai‘i County, with the cost of public and private economic disruption estimated in the hundreds of millions of dollars. More than 700 structures were destroyed, more than 3,000 residents displaced. Under the new law, $20 million in general funds will be appropriated for fiscal year 2018-2019, as a subsidy to Hawai‘i County to be used for disaster relief activities. The county will be required to report monthly expenditures to the state Department of Budget and Finance. An additional $40 million in general funds will be appropriated for fiscal year 2018-2019 as a loan to the county, to enable Hawai‘i County to obtain non-state funds such as federal funds for disaster relief. The loan terms will be negotiated by the state Director of Finance. “This was an unprecedented four-month disaster. We know the recovery will take years, but the effort is supported by the state Legislature and my administration, which will help with local cost share and economic revitalization. At the same time, Hawai‘i’s congressional delegation is pursuing additional federal resources to support the recovery,” said Gov. 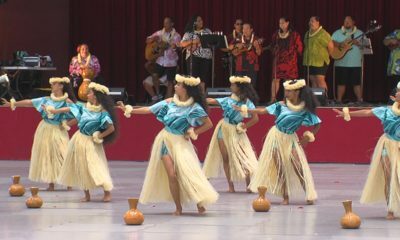 Ige. In addition, federal partners will cover approximately 75 percent of the costs to replace lost infrastructure. Act 009 takes effect immediately.